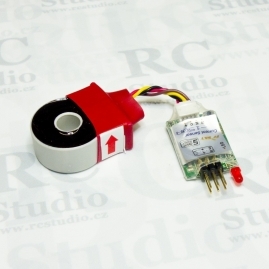 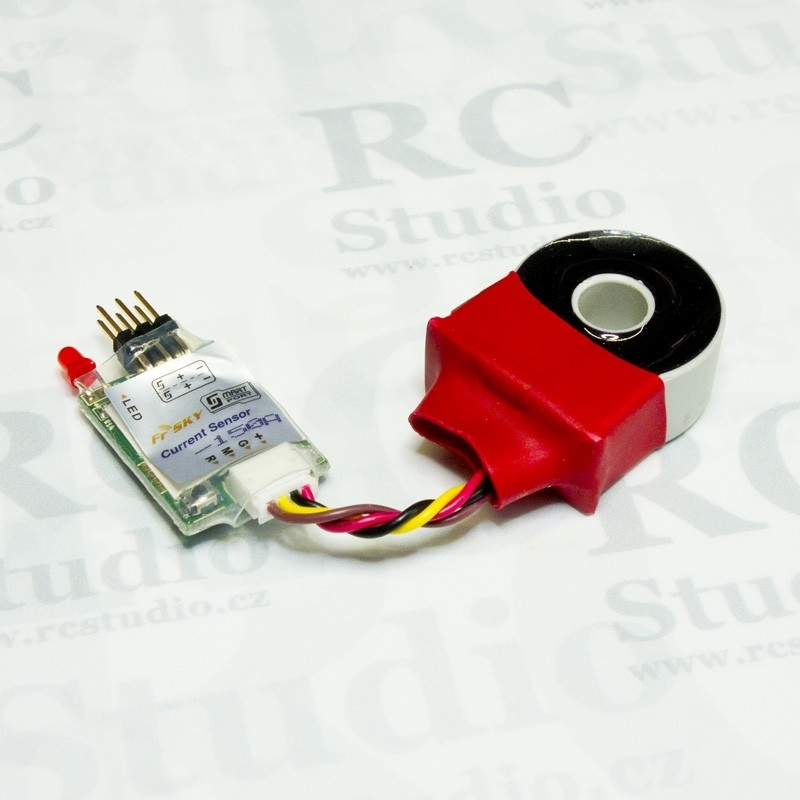 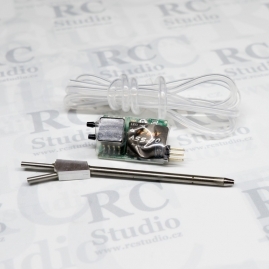 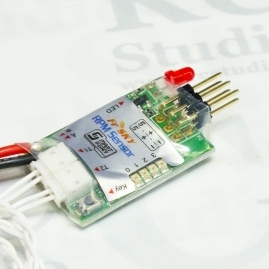 The FrSky Ampere Sensor (SP-150A) can measure Current (A) when connected between a Battery and ESC. 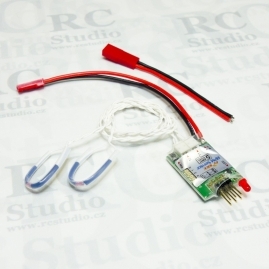 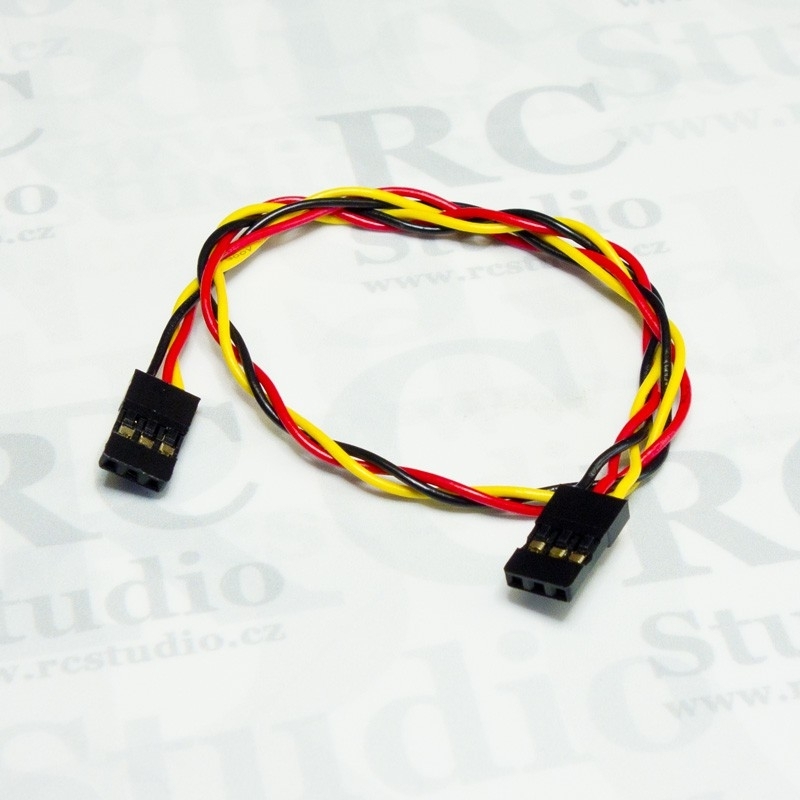 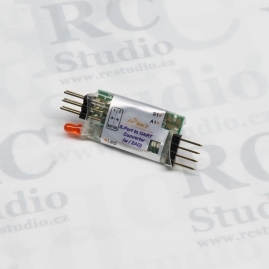 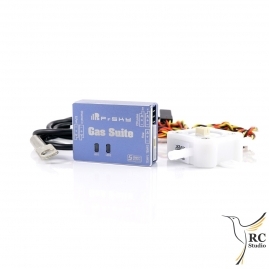 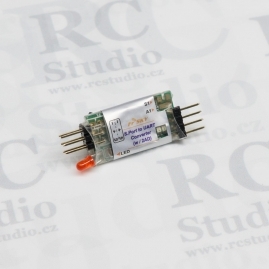 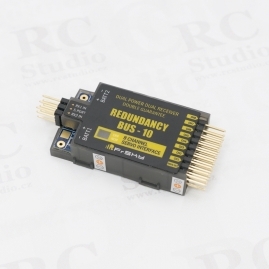 This sensor requires a Smart Port enabled receiver like the X8R or other X series receivers. Easy installation, the coil slips over the positive lead before your speed control, note the direction of the arrow on the coil sensor, the arrow must face towards the speed control. 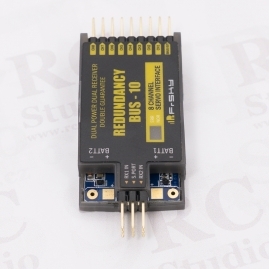 Your Taranis must be bound to an X series receiver is D16 mode. 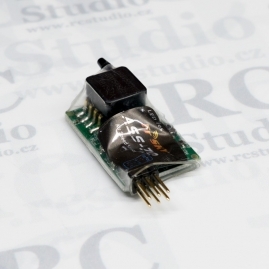 Plug the sensor into your receiver Smart Port, and you are ready to use this sensor. 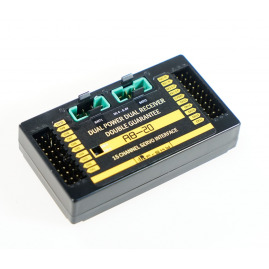 You will then define how your Taranis uses this data.